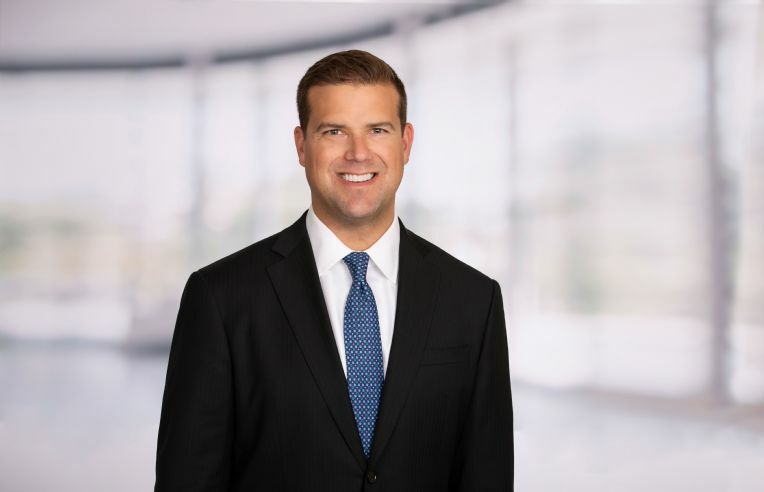 As the executive vice president and co-regional manager of Savills Washington, DC office, Ben Plaisted advises local and national commercial real estate tenants by providing creative real estate solutions that enhance their business objectives. In order to best align their business goals with optimal real estate, Ben administers market research, financial analysis, workplace strategies and full-service transaction management throughout every step of the process. As co-regional manager, Ben leads the firm’s advisory and business development efforts throughout the Greater Washington area, as well as the rest of Maryland and Virginia. Ben works on projects to create comprehensive real estate strategies including acquisitions, dispositions, new lease negotiations, relocations and more. His diverse client base ranges from companies in law, associations and nonprofit industries, to those within the financial and technology sectors. His innovative approach to counseling, as well as his experience within different markets, allows Ben to suggest creative ideas to his clients. He is also an LEED Accredited Professional committed to helping his clients incorporate sustainable concepts in their office space. Ben currently leads a team of five tenant brokers and co-manages over 60 brokers in the DC region. Over the course of his career, he has served as a real estate advisor for organizations such as PACT, T-Mobile, Caplin & Drysdale, Stinson Morrison Hecker LLP, the American Sociological Association and the Center for Global Development.